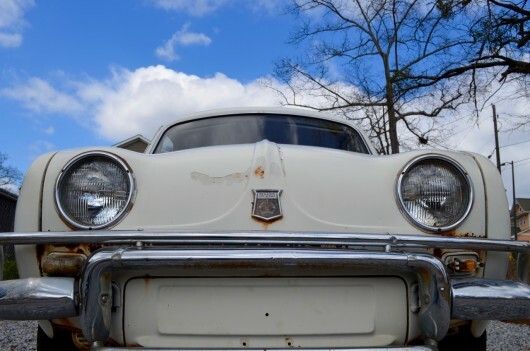 Up for sale here on Craigslist is super rare 1961 Renault Dauphine. The Dauphine was France’s answer to the VW Beetle in the 50’s and 60’s. An 845cc rear mounted water-cooled engine is mated to a three speed floor-shifted transmission and delivers a whopping 27 horsepower. Never designed to cruise the interstates, the Dauphine is much more at home in-town and is an awfully stylish way to get to the bakery or cafe. Recent work includes a machined head and head gasket, new water pump, new fuel pump, cleaned and coated fuel tank, new fuel lines and filter, new brake shoes on all wheels, new wheel cylinders, new brake lines and a carburetor rebuild. The Renault runs, drives and stops. The body is in good shape although the paint shows some wear. The headliner, passenger seat and rear bench are in good shape but there is some tearing in the driver’s seat. The frame and rockers are all sound. The floor boards have surface rust but the only holes are on the passenger side (see pictures). Clear title. $3500 or best offer. Feel free to email with questions or to set up a time to check it out. The Renault is in Athens. 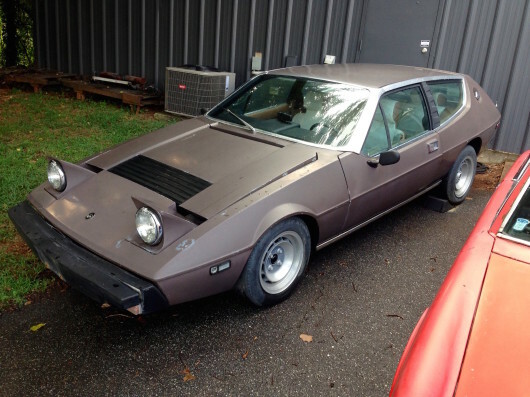 Founds here on eBay is this complete 1974 Lotus Elite project. 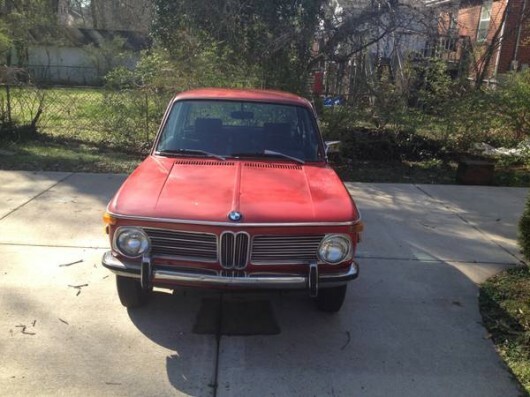 Up for auction is an icon of the 70’s! Adorned in its original disco brown is this fantastically cool ’74 Lotus Elite. Colin Chapman had six Formula Once constructor championships by the time this second generation Elite hit the road. With it’s radical looks, 2+2 seating and the same 2.0 liter twin cam 907 engine that ultimately ended up in the Esprit the Elite was the most expensive four cylinder car in the world at its time of release. This particular Elite was originally purchased in the Northeast by a buyer from Seattle. Lotus didn’t have a West Coast distributor at the time so a cross country purchase was necessary. I have stacks of records tracking this cars maintenance history up until it moved to Tennessee around 2004. The next owner parked it running and driving in a carport in early 2005 when the timing belt interval came due. Not being able to find anyone to work on the car it sat for 10 years until I brought it to Georgia. 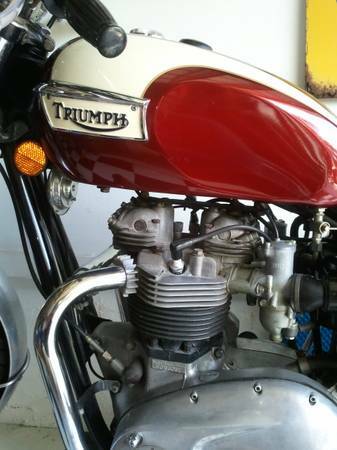 The engine turns freely and the transmission engages in all four gears plus O/D and reverse. 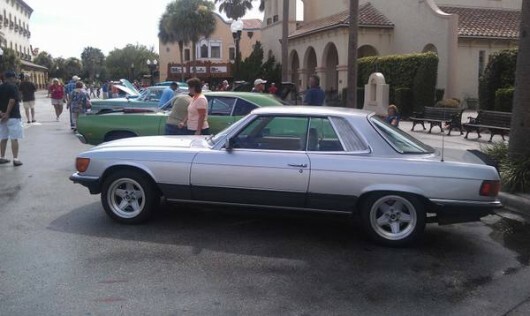 The fiberglas body is in good shape although the paint is faded. The only crack is next to the passenger side headlight. The wishbone frame looks to be in good shape with no visible rust. Unfortunately during its tenure in Tennessee rodents moved in and had their way with some of the wiring. The Lotus does not run. The wiring will need to be addressed before it can be started although being a 40 year old British car this probably isn’t a bad thing. The interior is complete less the headliner but the seats will need to be reupholstered. Everything is here to make a great project. I have several spare parts to go along with it. The Lotus will need to be trailered. Feel free to email with questions or to arrange a time to come and see it. 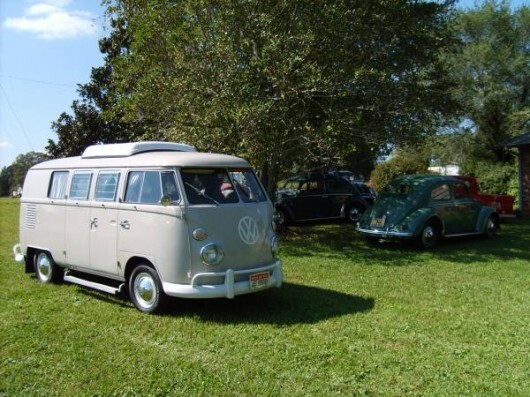 The car is in Athens, GA.
Found here on Craigslist in Landrum, SC is a very clean example of a ’67 Split Window Camper. 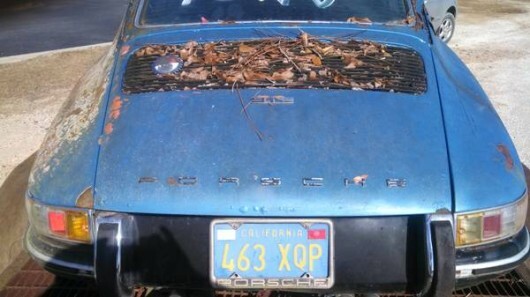 The current owner claims that only 5k miles have been logged since a restoration 10 years ago. The paint and interior look nice and everything is said to be in working, running order. 1967 was the last year of the split window buses and they benefitted from 12-volt power from the factory. 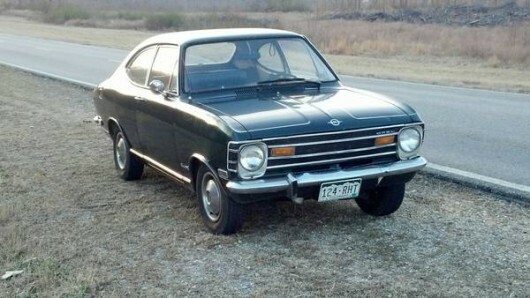 The asking price of $20k seems pretty true to market for one of these. You won’t get anywhere quickly in a ’67 camper but who cares! You’re in a Samba pop-top so slide the windows open and enjoy the ride! Here’s a nice looking Bavaira in Bellevue, Washington just outside Seattle. 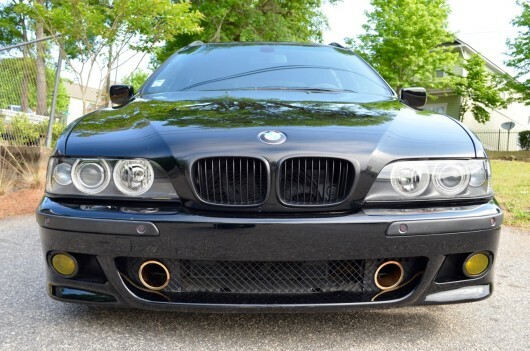 The seller claims that it has a 5-speed transmission which would not be original to this car but it may have one from a newer 5-series. 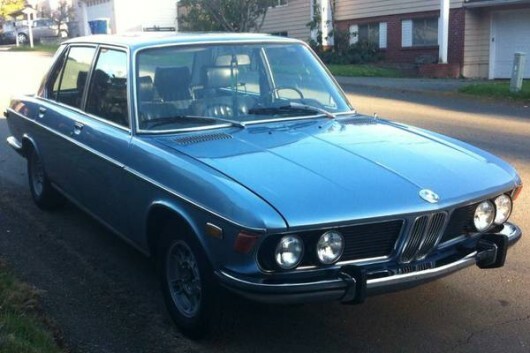 Keep an eye on BMW e3’s and e9’s as non rusty examples aren’t going to get any cheaper. These feature either the 2.8 or 3.0 liter straight six which make them fantastic Autobahn cruisers. Find it above on Craigslist for a negotiable $5,000.